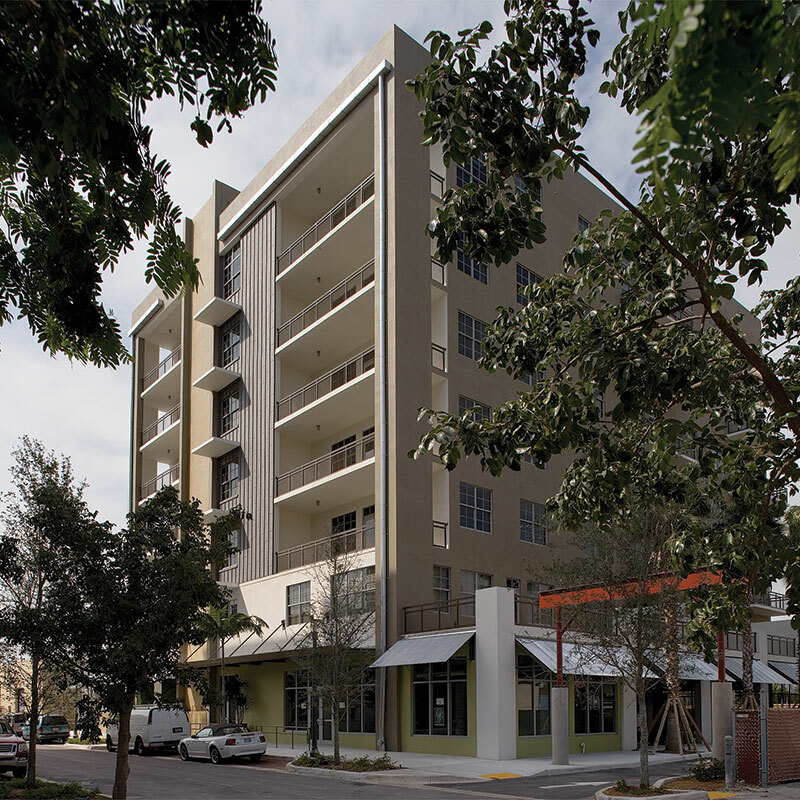 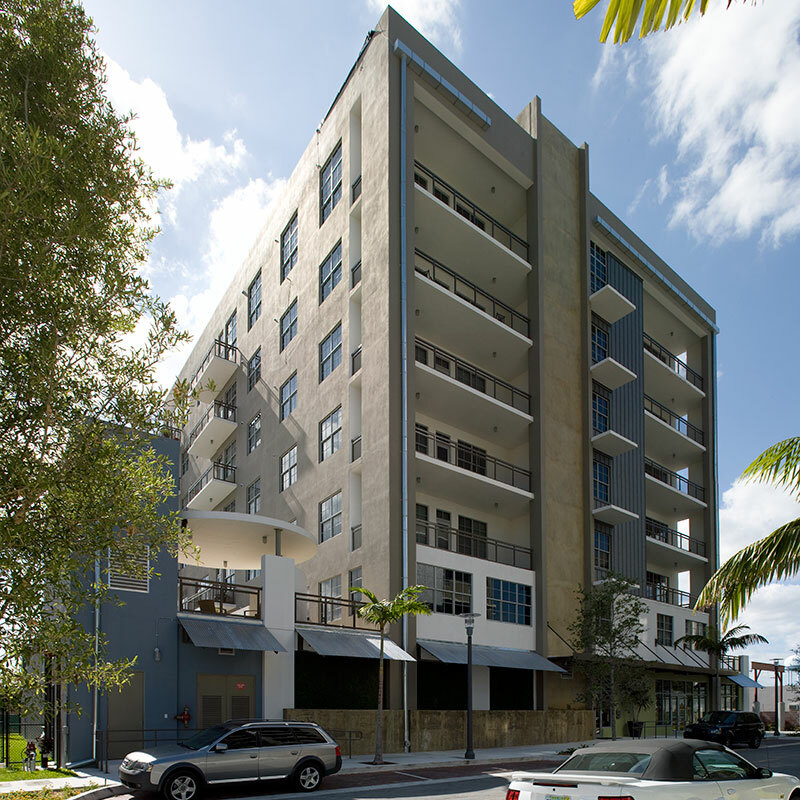 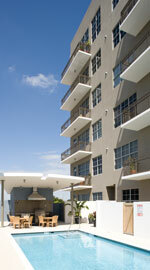 Exteriors: The Foundy Lofts in Fort Lauderdale. 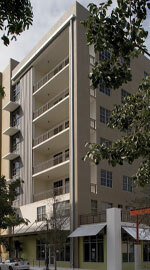 Call 954-761-1628 for leasing information. 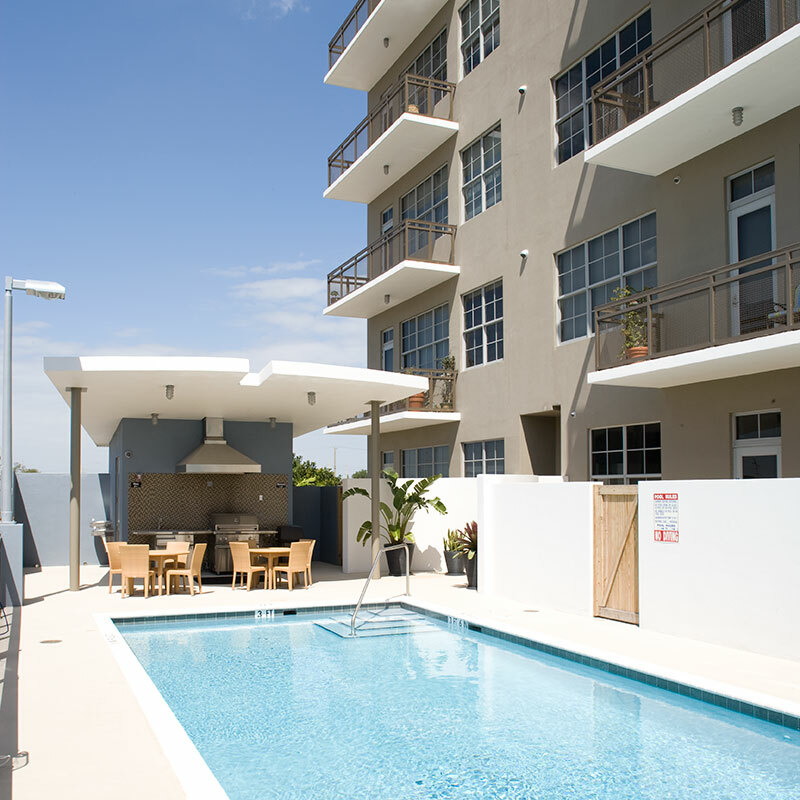 The Foundy Lofts in Fort Lauderdale. 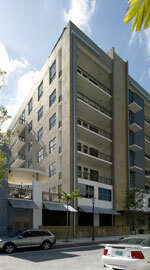 Call 954-761-1628 for leasing information. 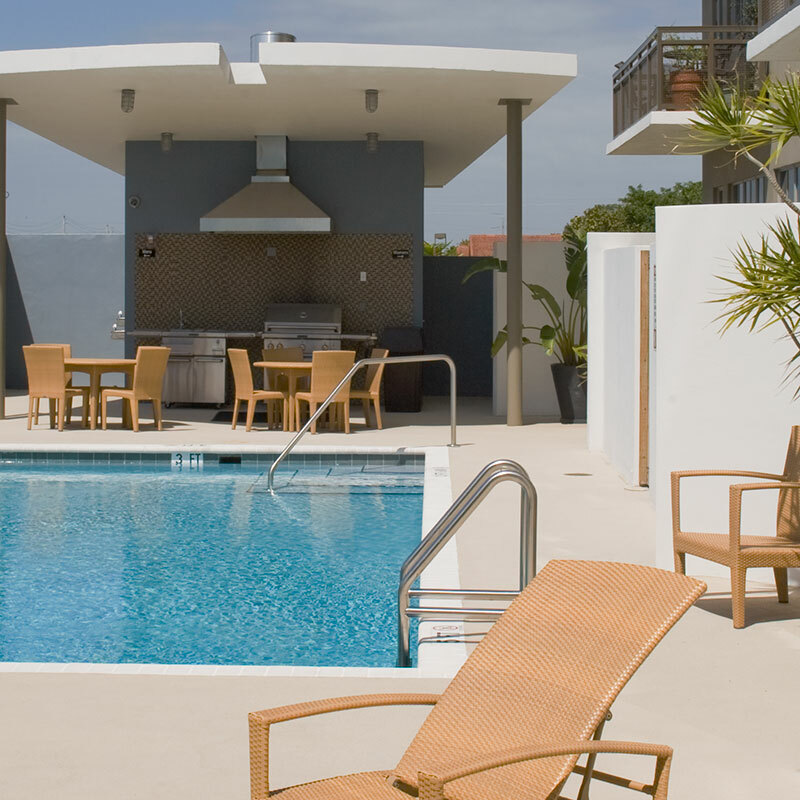 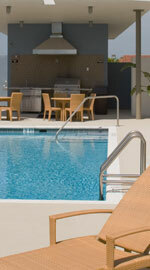 Great city views, heated pool, large balconies, outdoor BBQ grill, secured covered parking, award-winning design.